Detective Olivia Mast would rather run through gunfire than return to her former Amish community in Unity, Maine, where she killed her abusive husband in self-defense and witnessed her family’s murder. 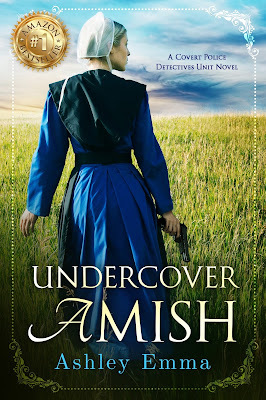 After an Amish man is murdered, the community will not pursue justice or answer questions from the police, so she begrudgingly dons her old prayer kapp and heads to Unity to investigate the murder undercover. To make things even worse, her captain also orders her to protect the man she dated as a teen: Isaac Troyer, who was attacked on the night of the murder but cannot remember the incident. The handsome and quirky cabinet maker begins to fall for Olivia once again, unaware that she carries a 9mm under her skirt as she must fake her way into rejoining the Amish community to gain the people’s trust. 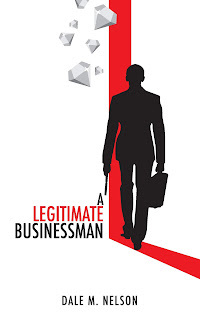 After another murder, some deadly pranks, and a kidnapping, Olivia realizes she needs Isaac's help most of all because of his personal ties to the suspect. When Isaac be willing to break Amish rules to help her arrest the killer? Or will he be unable to forgive her for lying to the community about wanting to be Amish again…and for lying to him? ON SALE FOR 99 CENTS! LIMITED TIME ONLY! Ashley Emma wrote her first novella at age 12. 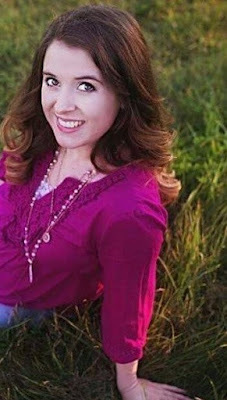 She wrote her first full-length novel at age 14 and self-published it at 16. Before that, she made books out of printer paper and staples.